The 9000's body was designed by Giorgetto Giugiaro. (As was the Fiat's body. The Lancia and Alfa Romeo were Pinninfarina designs.) It was a nice looking design, that, compared to any previous Saab, looked "normal". The V6 Saab 9000 was the answer to the question no one asked. 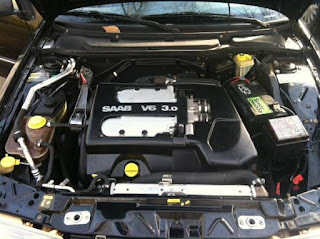 The 3.0 liter V6 was a GM engine. Variants of it were used by Opel, Cadillac, Saturn and Saab. 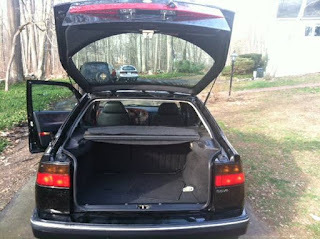 In the Saab 9000 it produced around 210 HP. That's not a bad number, but there were two big problems... Saab's tried and true 2.3 liter turbo 4 made between 200 and 225 HP - depending on the model - and got better gas mileage. Worst of all,the V6 was a fragile, trouble prone engine. The biggest issue was the timing belt and tensioner. The V6 needed its timing belt and tensioner replaced every 30,000 miles. If the owner neglected to do this, the tensioner would fail, the belt would snap and the valves and pistons would collide, essentially destroying the engine. On the plus side, the V6 provides more low end grunt than the 4 and is very smooth. Also, it was not prone to the oil sludge problems that plagued Saab's I4 turbos from 1998 - 2003. 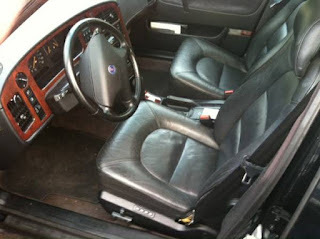 No matter what engine is in it, the 9000 is a nice handling, extremely comfortable, well put together car. There are a few common, mostly minor, problems all 9000s seem to have (i.e. HVAC system), but there are many 9000 fans out there and there are some very good forums and sites that can help you sort out any problem that might arise. This car is a nice V6 9000 with remarkably low miles (ask for documentation). It needs a few minor items and you should certainly ask when the timing belt was done (again, ask for documentation). 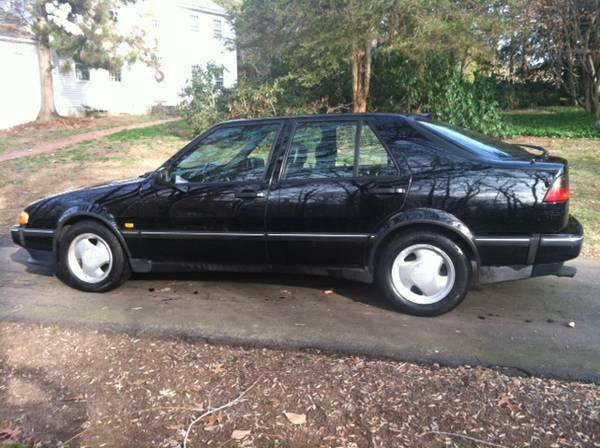 Personally, having owned a few Saab turbos, I would hold out for a 9000 Aero. (If I ever get a "Type Four" car with a V6, it will be an Alfa Romeo 164.) But, if you're looking for a somewhat rare, comfortable highway cruiser, this car may be worth checking out. 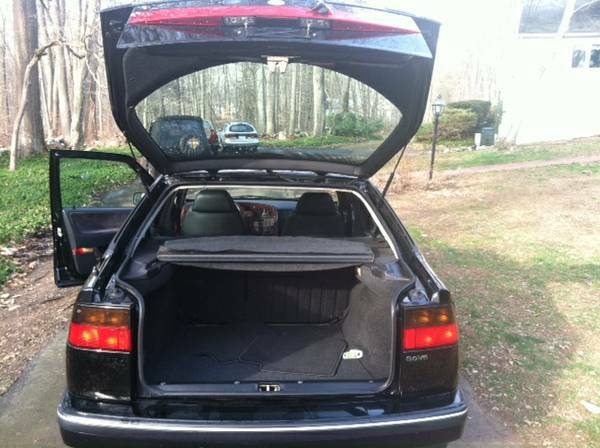 Located on the "Connecticut Shoreline," click here to see the Craigslist ad. Hey, it's great to see this site is starting to come back to life! I've read through a good chunk of the archives, but links to dead ads were getting depressing, so three cheers for new content!